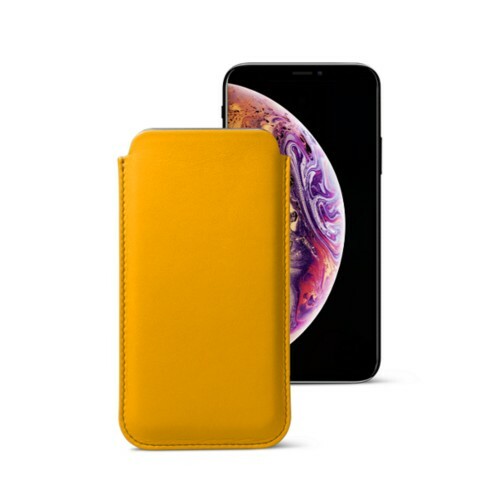 The finest iProtection ever made. 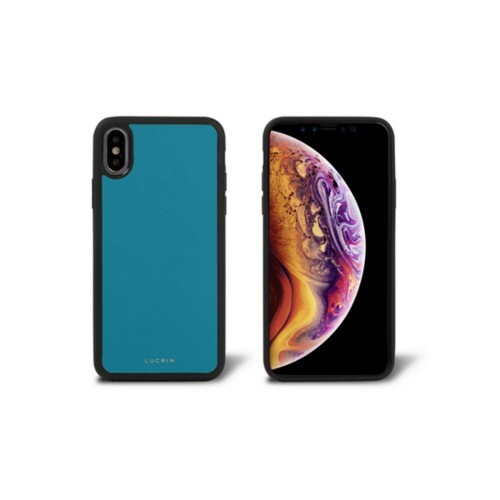 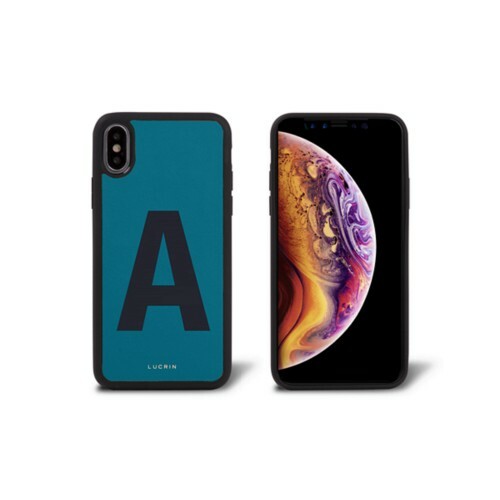 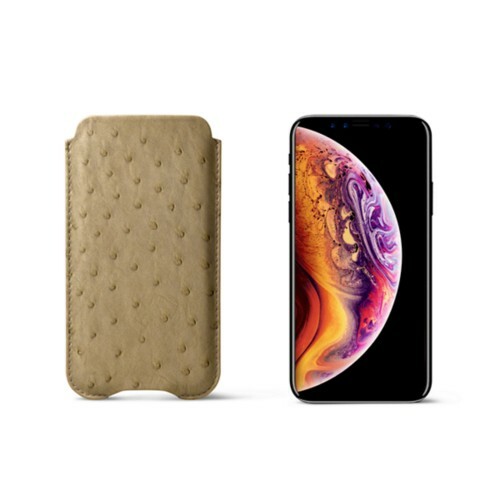 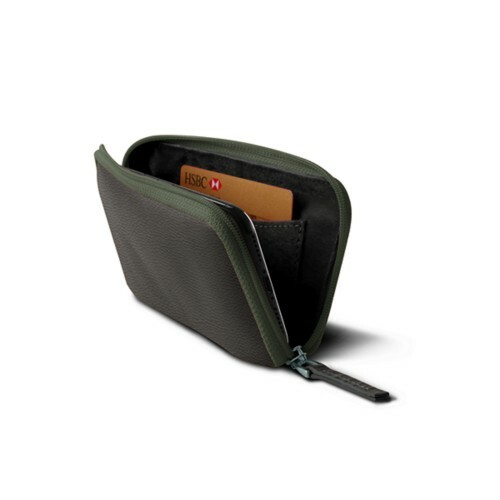 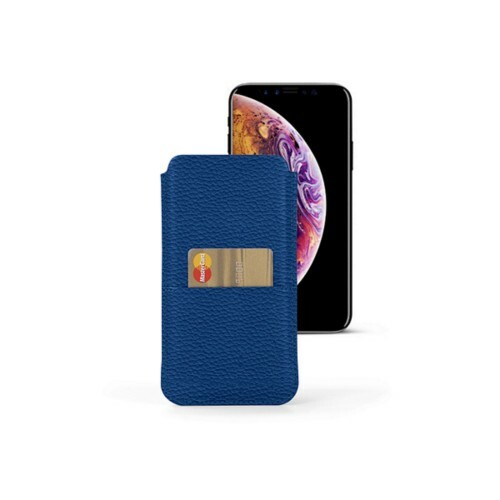 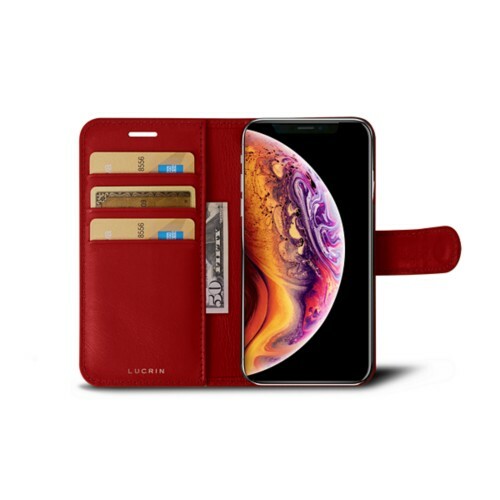 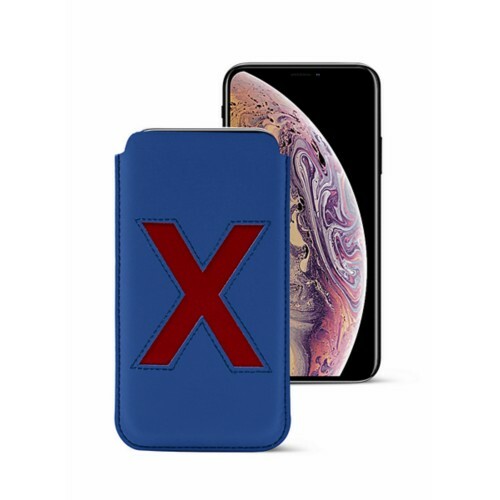 Lucrin offers you his expertise in luxury leathercraft to protect your iPhone XS with a variety of sleeves,cover and wallet cases tailor made for your new smartphone. Ten models are available to personalise, combining elegance, finesse, security and luxury. 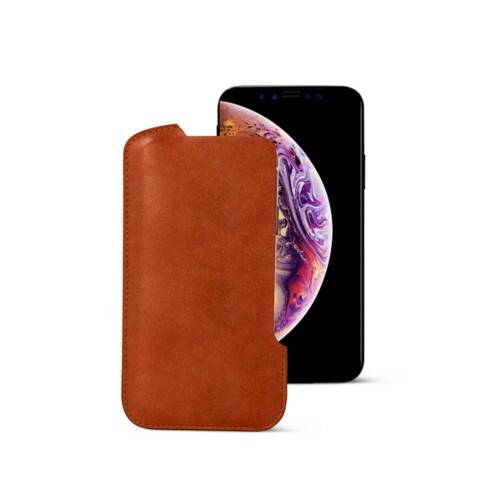 All our leather cases are lined in high end microfiber to protect your iPhone's screen and camera against dust and scratches.